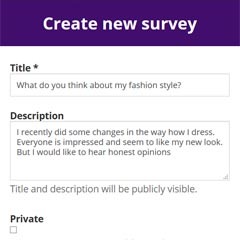 Now when you have an account, it is time to create your first survey. 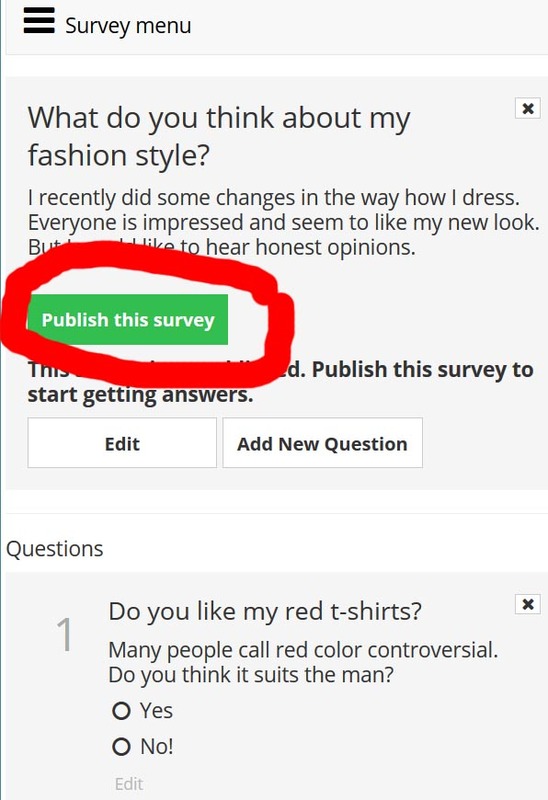 You can create your survey in just minutes and immediately ask your friends to fill it out by sharing your feedback URL on the social media. 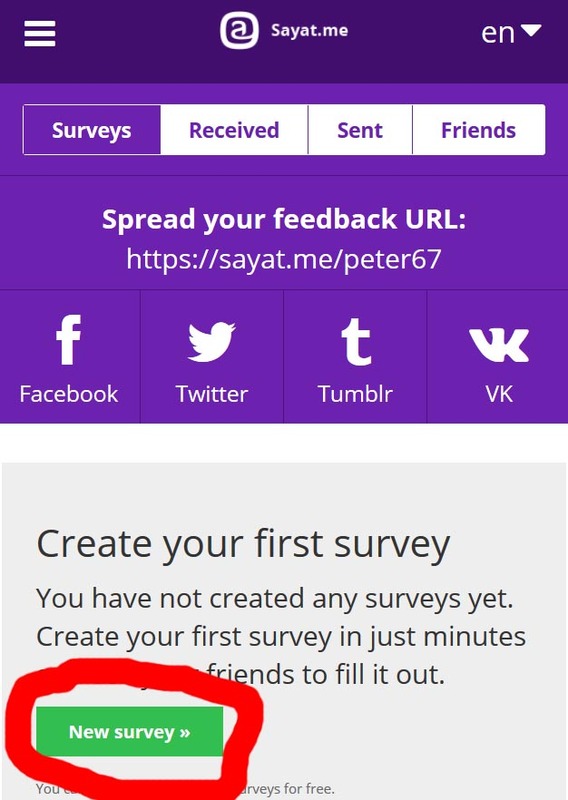 The following screen (below) Create new survey will appear. Enter your full name and choose some strong password. 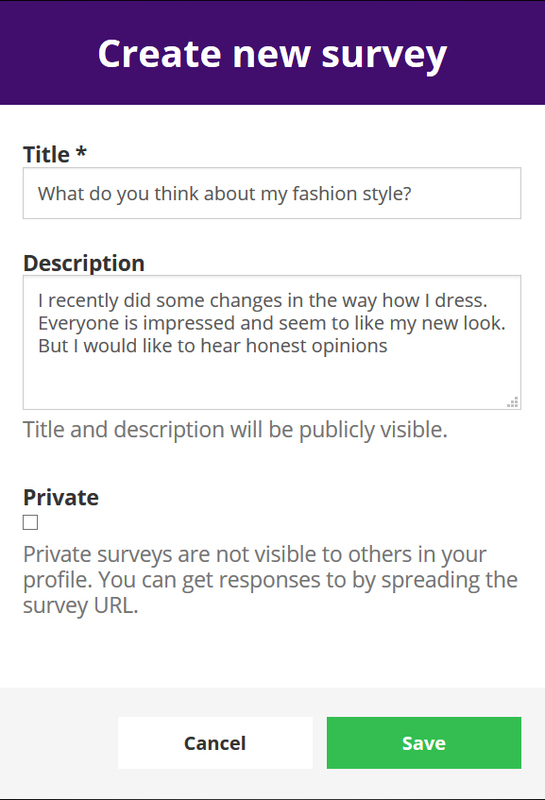 You can choose to have your survey as "private" by checking a box under Private. 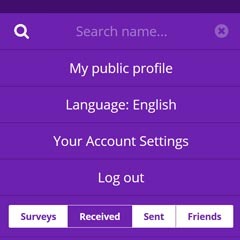 Private surveys are not visible to others in your profile. 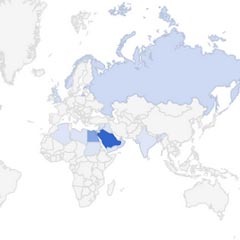 You can get responses to by spreading the survey URL. Once you are happy with your Title and Description press Save and you can proceed to the next step. 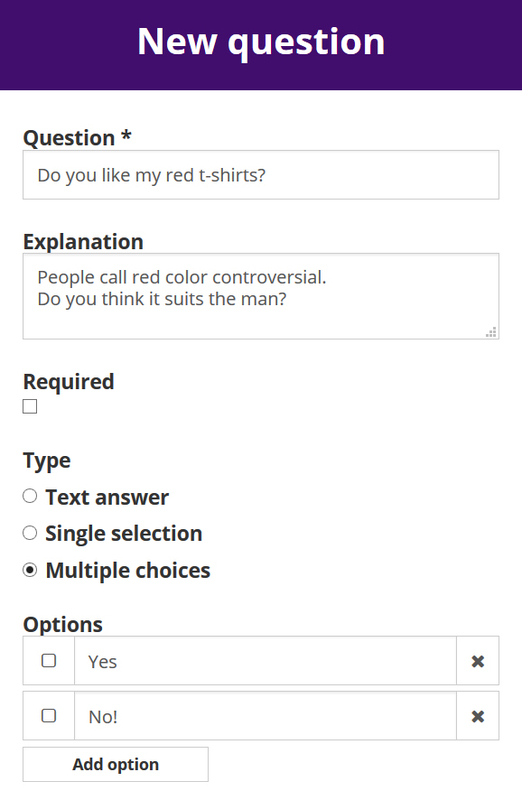 Please note that for every question you have option to decide whether this question will be Required (mandatory) or not. Press SAVE at the bottom of your screen. 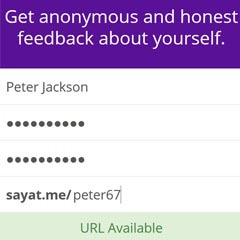 Copy and paste your Feedback URL (Share URL) and post it on social media or share with your friends via email. DONE. Your first survey has been created!